The Tijuana Xolos are in the Copa MX semifinals and will have a very tough task in the competition. The Azteca Canines will travel to Mexico City to face Club America at the Estadio Azteca in what should be a very intense match. 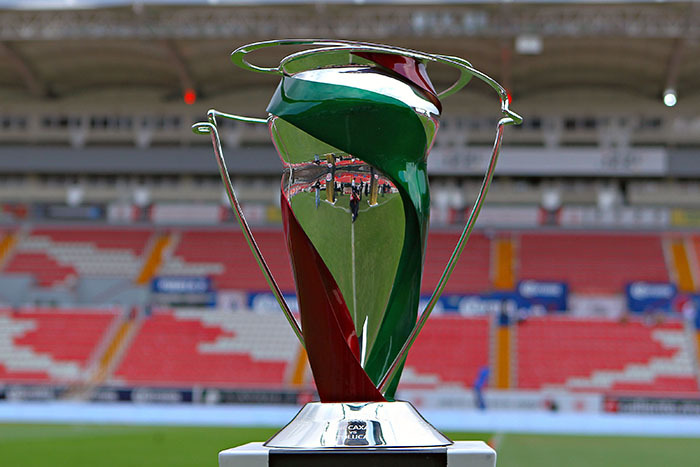 The Xoloitzcuintles advanced to the semifinals of the tournament by defeating Monarcas Morelia in the quarterfinals and Alebrijes de Oaxaca in the round of 16. Club Tijuana has also had a solid season in league play, currently in ninth place with 19 points. However, the Border City Dogs are coming off a rough 1-0 away loss to Queretaro in a game that the Xolos were expected to win. Oscar Pareja still has a very solid squad that is especially good in the attack with players like Gustavo Bou, Miller Bolanos and Fabian Castillo. Copa MX rules force teams to start two players 20 years old or younger and Pareja could be starting fullback Luis Martinez and striker Daniel Lopez to fill that requirement. Other options for the youth rule include fullback Osciel De La Cruz, goalkeeper Carlos Higuera and attacking midfielder Antonio Nava. It should be interesting to see how Pareja sets up his team with a vital league match against Club America at the Estadio Caliente coming up this Saturday, April 6. Club America is the current Liga MX champions and one of the favorites to take the Copa MX and Liga MX titles. 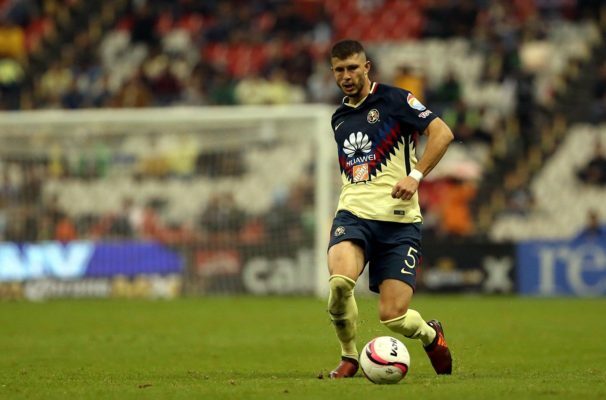 Las Aguilas are led by former Xolos’ boss Miguel Herrera and have several former Xolos’ players like Guido Rodriguez, Emanuel Aguilera, Carlos Vargas and Henry Martin. The Mexico City team has a very well-balanced squad and is a force even with the youngsters it will have to field in this match. “Piojo” Herrera will likely use defender Carlos Vargas and attacking midfielder Guadalupe Clemente to fulfill the youth rule. Herrera has expressed heavy interest in this tournament and will likely use key Liga MX starters like Nicolas Castillo and Renato Ibarra in this clash. Los Azulcremas are coming off a huge 3-0 win against Tigres UANL in league play and have the edge in terms of momentum heading into this encounter. Rodriguez was arguably the best defensive midfielder in the league when he left Club Tijuana a couple of seasons ago, but now there is no doubt about that. Rodriguez has been getting callups to the Argentina national team and is arguably the most impactful player for Club America. The 24-year-old has a perfect mixture of strength, elegance and precision to his game that makes him such an outstanding player. The Xoloitzcuintles’ goalkeeper will really need to step it up in this clash and have a nice performance. 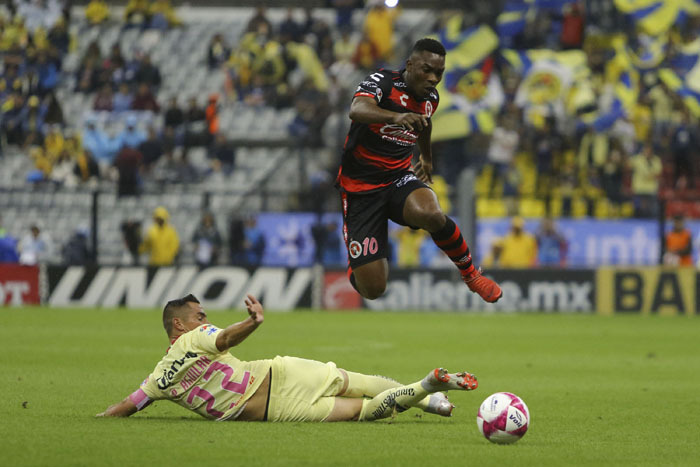 The Mexico City native has shined at the Estadio Azteca in the past and will surely be tested throughout the encounter by Club America’s talented attackers. EVT predicts a 1-1 draw at the Estadio Azteca with Club America taking the penalty shootout and advancing to the Copa MX final.